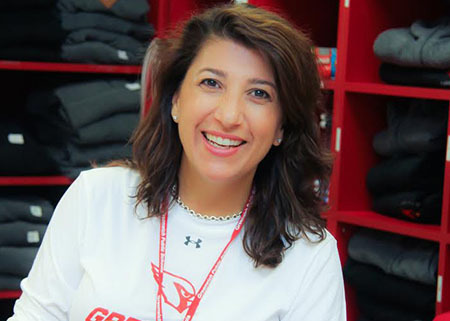 Greenwich Public Schools Interim Superintendent Ralph Mayo has announced the appointment of Diane Chiappetta Fox as GHS Windrose Program Administrator, effective immediately. 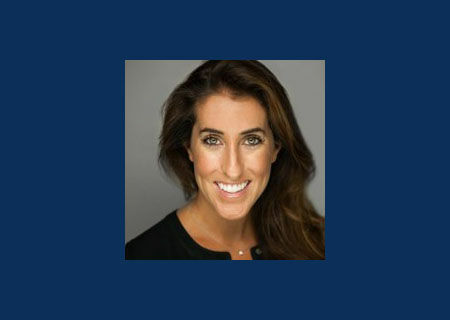 Superintendent of Schools Ralph Mayo has announced the appointment of Alexandra Bartholomew as the Principal for New Lebanon School, effective July 1, 2019. 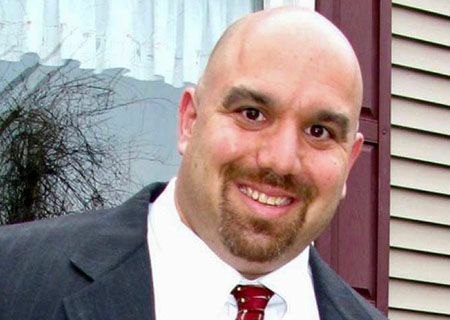 Western Middle School Principal Gordon Beinstein has been named the Connecticut Association of Schools (CAS) 2019 Middle School Principal of the Year. 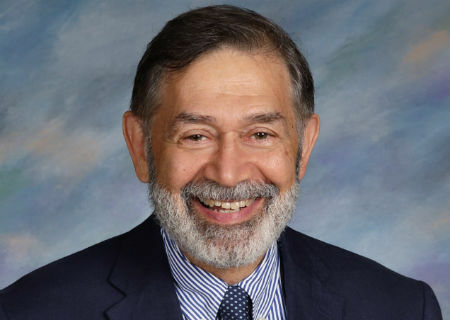 Interim Superintendent of Schools Ralph Mayo announced at the Board of Education meeting tonight that he will assume the role of Interim Headmaster for GHS, effective July 1, 2019. 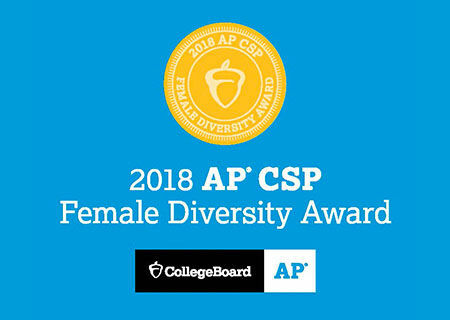 Greenwich High School has earned the first College Board AP® Computer Science Female Diversity Award for achieving high female representation in AP Computer Science Principles. 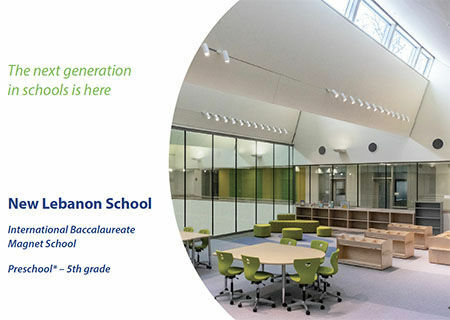 The Town of Greenwich issued a Temporary Certificate of Occupancy (TCO) for the new New Lebanon School (NLS) today. SEL Event: Let Go and Move On - Who is Your Superhero?